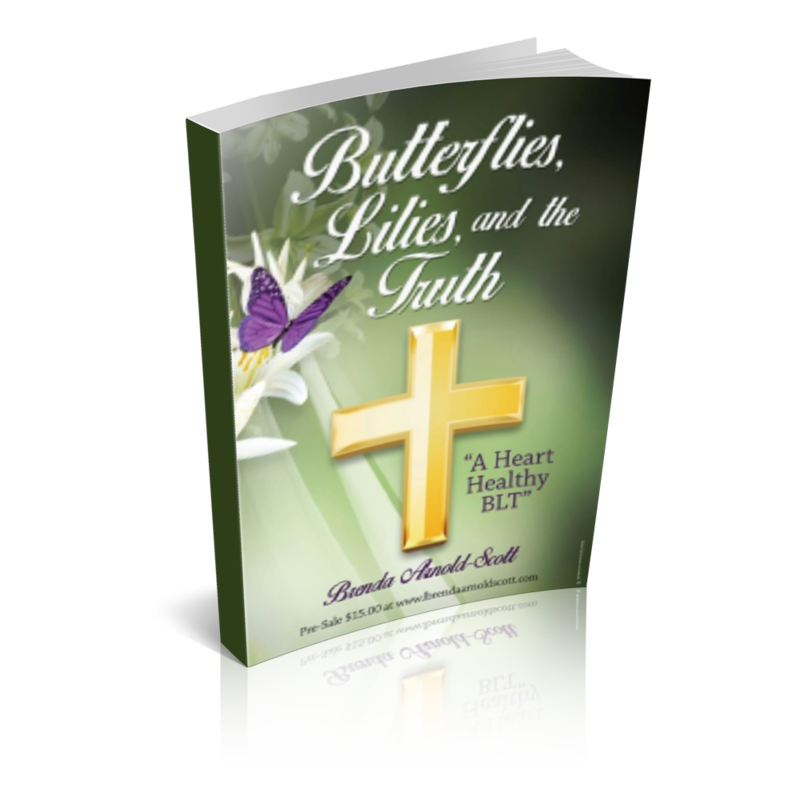 “Butterflies, Lilies, and the Truth,” presents a delightful, insightful, inspirational, anecdotal, and poetical view of three perspectives through which the author deduces that God reveals one’s personal truths. Penned as the first heart healthy BLT, just as the popular BLT sandwich allows one to savor the perfect balance of sweet, smoky, salty, and crusty, this author believes that the butterfly, lily, and truth experiences help to shape the perfect balance between the sweet, smoky, salty, and crusty areas of one’s lives. Cost $25.00; shipping included (Postponed until 2019 – Do not order- Not available at this time). 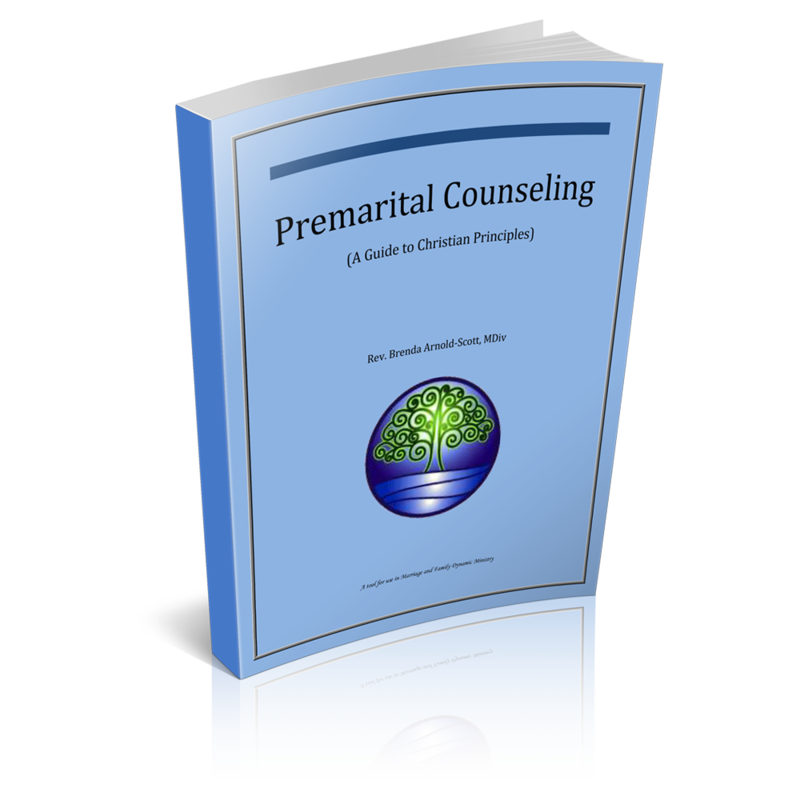 Premarital Counseling: A Guide to Christian Principles – A guide for use in marriage and family ministry or for use by individuals and couples who desire a simple, but poignant reference resource for guidance before and after marriage. This guide cites and explains many of the marriage Scriptures–what God says about marriage. Further, it introduces and provides a tool (genogram) often used in marriage counseling and therapy to help couples navigate through their combined family histories; and gain insight into issues that could threaten or derail the marriage, if not dealt with before marrying. 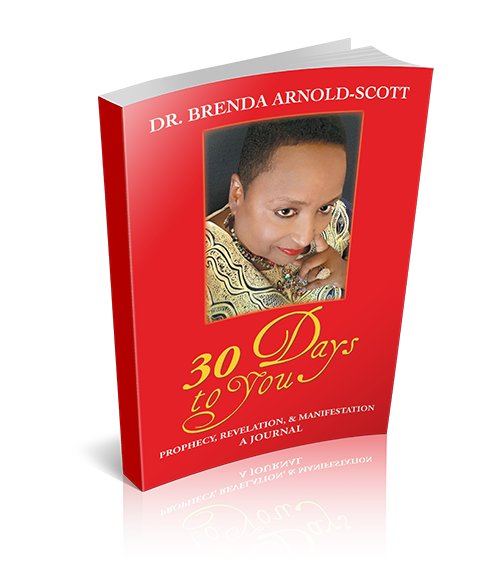 The author created the book for those to whom she provides premarital counseling. The book is a take-away from her sessions where attendees are encouraged to take notes in their book for future references. The sharing of this divine perspective has been so successful that the author is making this book available to help others. Cost $35.00; shipping and handling included. 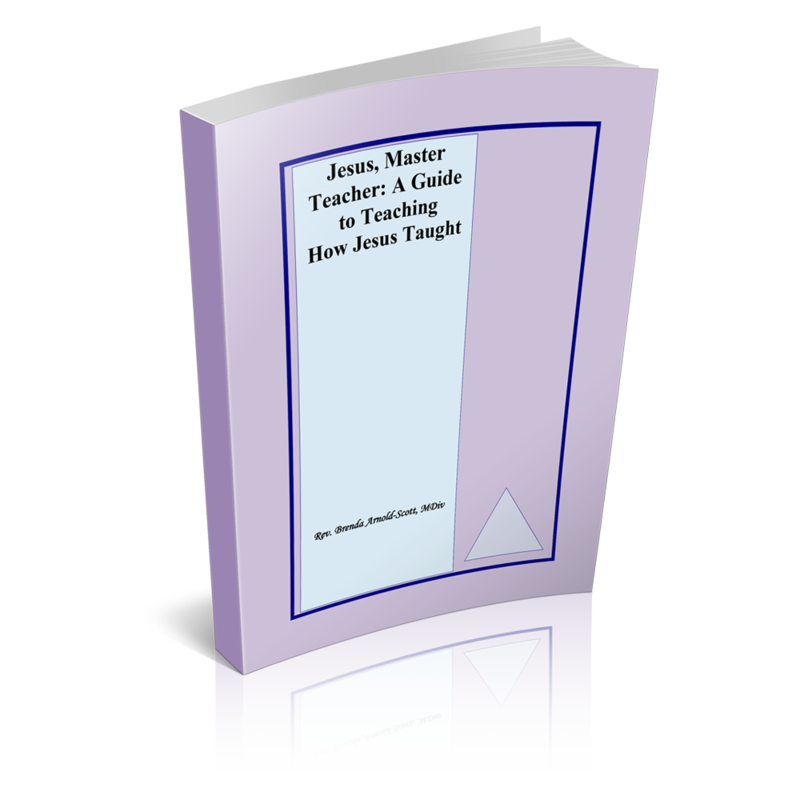 Jesus, Master Teacher: A Guide to Teaching How Jesus Taught – This book will positively impact teaching the Word of God. It is directed to BibleTeachers or those desiring to teach the Word of God. Its purpose is to develop Bible Teachers and/or assist leaders in choosing staff for the teaching ministries. This interactive book examines attributes of successful teachers, and offers concepts and educational strategies for skill building. Finally, it provides a great resource and reference to Scriptures that support Jesus’ execution of teaching concepts long before men used them, truly making Jesus the Master Teacher. Cost $35.00; shipping and handling included.